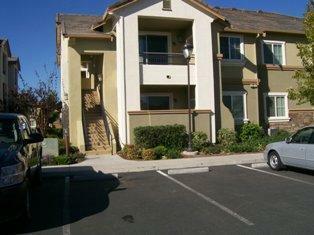 1360 Shady Ln Apt 516 is a condo in Turlock, CA 95382. This 1,136 square foot condo features 2 bedrooms and 2 bathrooms. This property was built in 2005 and last sold for $105,000. Nearby schools include Turlock Junior High School, Walnut Elementary Education Center and Sandra Tovar Medeiros Elementary School. The closest grocery stores are Campus Vista Market, Piro Enterprises Inc and Pop’s Convenience Store. Nearby coffee shops include Quickly, Starbucks and Starbucks.